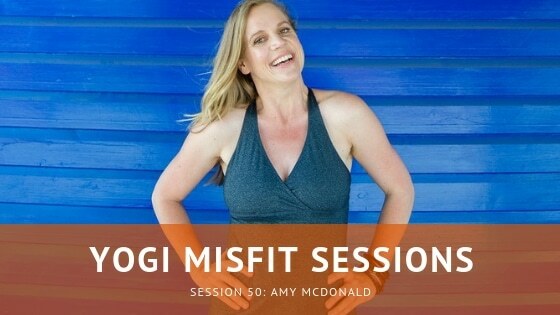 Yogis, meet Amy McDonald. She’s a badass yoga business coach, yoga teacher, and yogini from childhood. I’m all about having a coach as a yoga teacher and find their work to be invaluable. We chat about the business of yoga, being a “solo-preneur,” and putting in the work. It doesn’t matter whether you want to teach to thousands of people or to just five–acknowledging that you (as both a student and a teacher) need help from time to time is crucial.